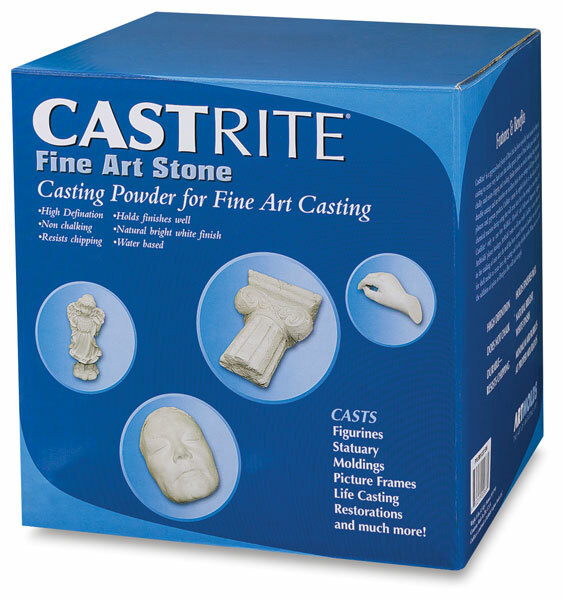 This bright white gypsum casting stone is similar to plaster of Paris in both mixing proportions and in use, and makes an ideal cast making material. It may also be used as a shell mold medium. 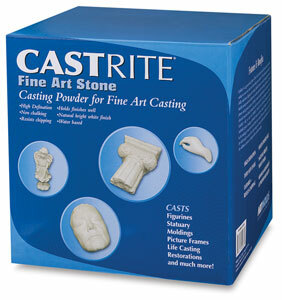 ® ArtMolds is a registered trademark.® CastRite is a registered trademark.